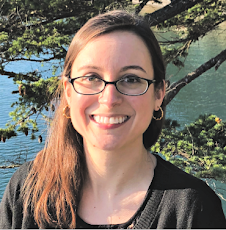 Rachel Brooks: Starred Review from Publishers Weekly! 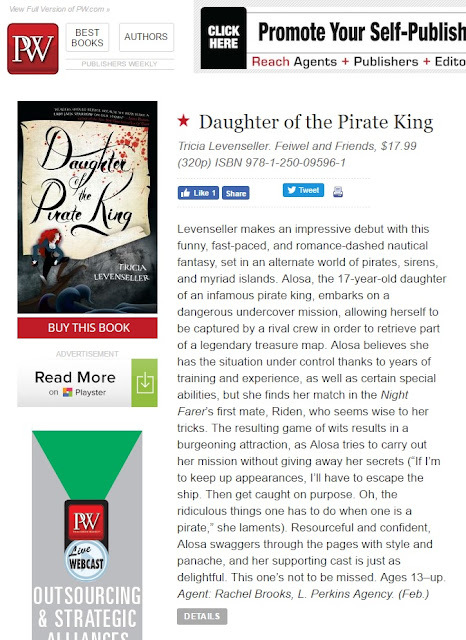 Congrats to Tricia Levenseller on her fabulous, starred review from Publishers Weekly for her debut YA novel Daughter of the Pirate King! "This one's not to be missed." I agree!